This is an assortment. You will be sent one of the products from the assortment (styles & colours vary) and one only chosen by our fulfilment team. 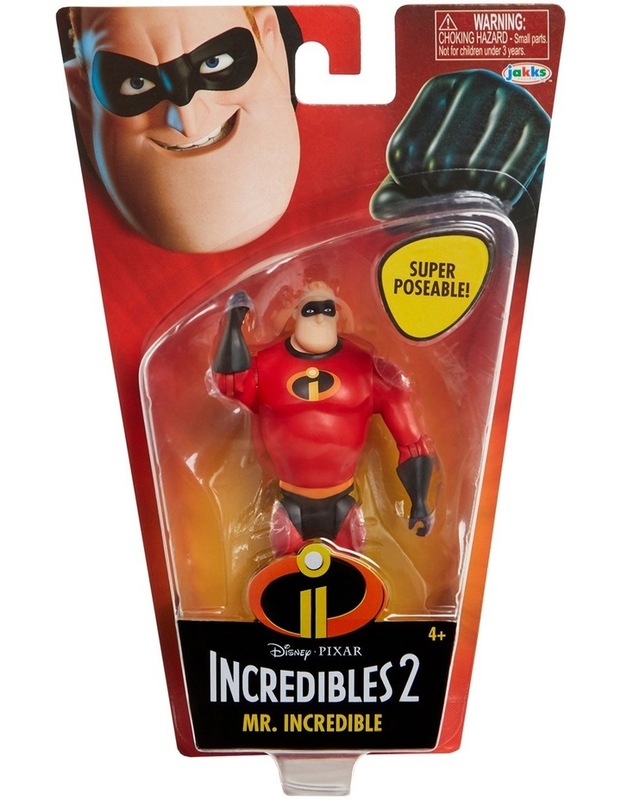 The Incredibles are back with an incredulous range of merchandise inspired by their second movie.